Welcome to Coronet Construction! We’re a leading provider of professional Demolition, excavation and Concrete Contractors services for both residential and commercial projects here in Addison and the Chicagoland area. Here’s a look at the quality services we provide – for more information or to schedule a free quote with us call us today at 630-835-0700. The safety guidelines we adhere to are for the purpose of keeping our employees safe and keeping our job sites safe too. We Take Pride In That! 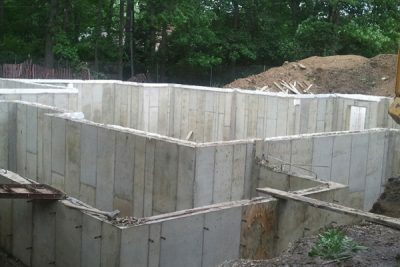 Pouring Concrete Foundations properly is very important because it keeps the home securely in place over periods of many years. Reach Coronet Construction at 630-835-0700 for a FREE quote today. 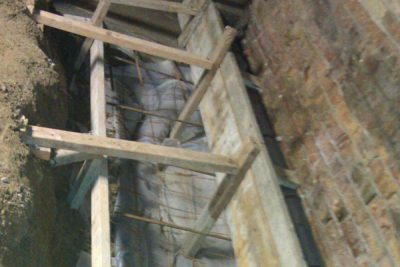 As one of the area’s leading Concrete Contractors, we aim to complete each Demolition, excavation or concrete job with nothing but the highest standards of safety and integrity. We are devoted to providing total customer satisfaction through open communication, teamwork and top quality. We believe in developing enduring relationships with each of our customers. We have fully embraced a quality management philosophy that’s based upon employee contribution, steady improvement, and going above our customers’ expectations. Our firm commitments to top quality job performance, safe practices and enduring relationships with our valued customers continue to make a contractor of choice. 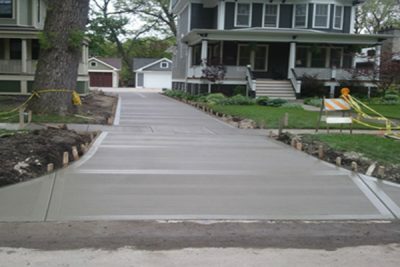 For a FREE estimate on your next project, give us a call at 630.835.0700!